"If you make yourself more than just a man, if you devote yourself to an ideal, then you become something else entirely." Try the best superhero trilogy ever. As the most anticipated movie of the year comes to a close we reflect on the brilliance of it all. Christopher Nolan is pure genius. He brings a sense of art and spectacle to this blockbuster that calls for a mind so creative very few can pull off. He gives fans exactly what we want and deserve - action, phenomenal special effects, masterfully crafted fight sequences, complexity, drama, mixed in with a solid storyline, backed by one of the most beloved superheros of all time. Clocking in at a whopping 2 hours and 45 minutes may seem a bit excessive to maintain attention spans, especially anything not involving hobbits or the NFL, but I feel strongly the lengthy time frame was just right, and if you're a fan it doesn't seem long at all. Nolan's brilliance did a fantastic job wrapping up the dark trilogy by tying up loose ends and bringing the epic story full circle. Anything less would have been insufficient. 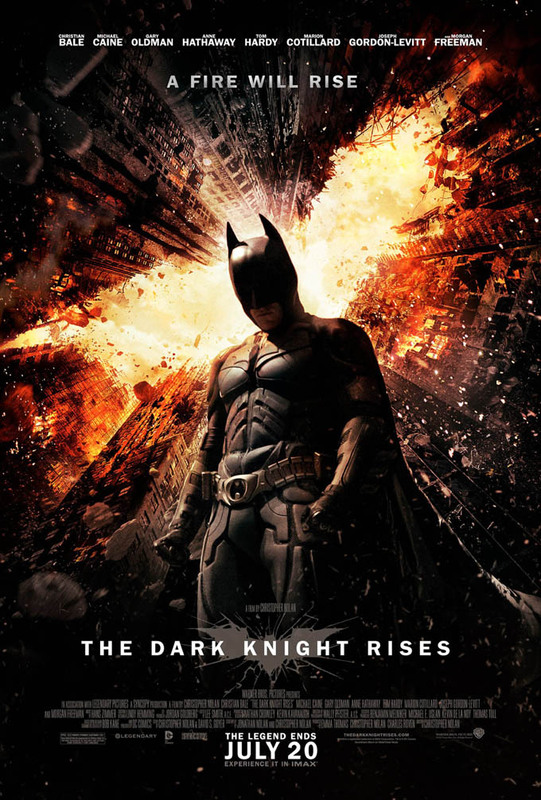 Even though it's been a while since I've seen both Begins and Dark Knight, I was still able to follow The Dark Knight Rises storyline with ease. Being that this movie was filmed in IMAX form I had to experience it there first. Seeing my favorite superhero on the giant screen was definitely an incredible eye candy treat. For all you fan-boys out there I highly recommend seeing it there at least once. 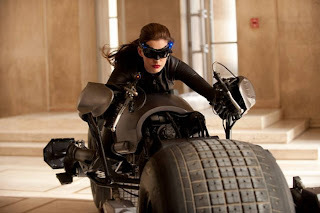 I had my doubts about Nolan casting Hathaway as Catwoman, but those doubts were put to rest after seeing the movie. I still maintain she wasn't the best choice, but I did managed to like her in the role a lot more than anticipated. She did a good job. In fact, everyone in this movie did an excellent job. My only complaint is that, at times, it was difficult understanding Bane. 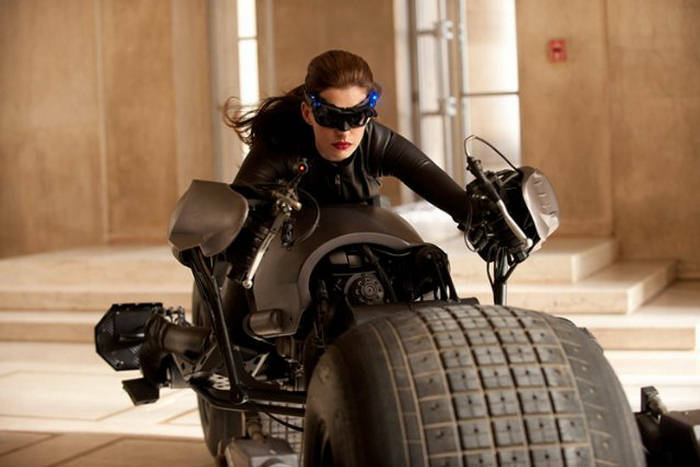 Sadly enough TDKR didn't beat Marvel's The Avengers at the weekend box office (only grossing an impressive $160M to The Avengers $220M). 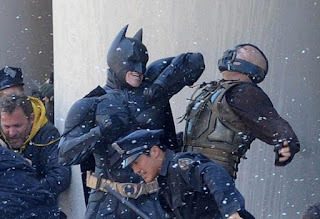 Although, factor out the 3D cost, and I'm sure TDKR made more. It's definitely the better film - do I hear an Oscar nod? While Rises wasn't nearly as good as The Dark Knight, I still enjoyed it. It was beautiful executed. Nolan did the seemingly impossible by giving the Batman legend a monumental conclusion to the epic trilogy it deserves. I'm just sad the legend has to comes to an end... that is until someone else reboots it, and someone will, but I doubt anyone else can surpass Nolan's stroke of genius. How do you know it's not as good as The Dark Knight if you didn't see it? haha I worded it better now. I loved every minute of it and will go see it again. That was some SWEET ACTION!